Discover your new fitness obsession with high energy, inspiring classes, uplifting music and a luxe workout space. Get set for fast paced, intense classes that deliver incredible total body sculpting workouts to challenge you mentally and physically. Every. Single. Time. 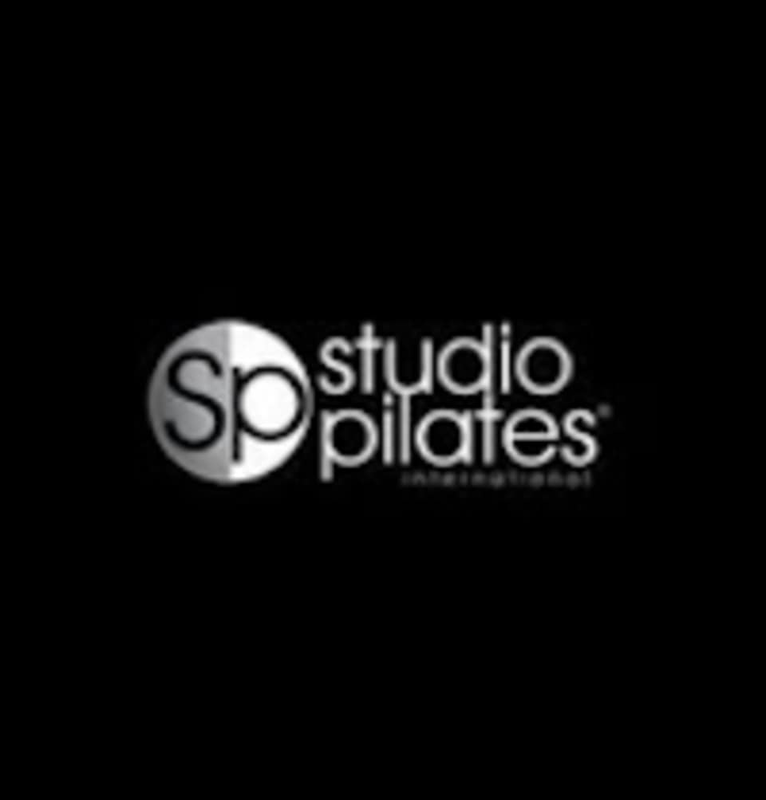 Studio Pilates International has innovative video technology and world class instructors that focus on perfecting your technique. The science of sequencing plus ever-changing workouts keep your body guessing and give you the results you want. Fast. The best part: We do it together. It’s everything you want in a workout. And nothing you’d expect.